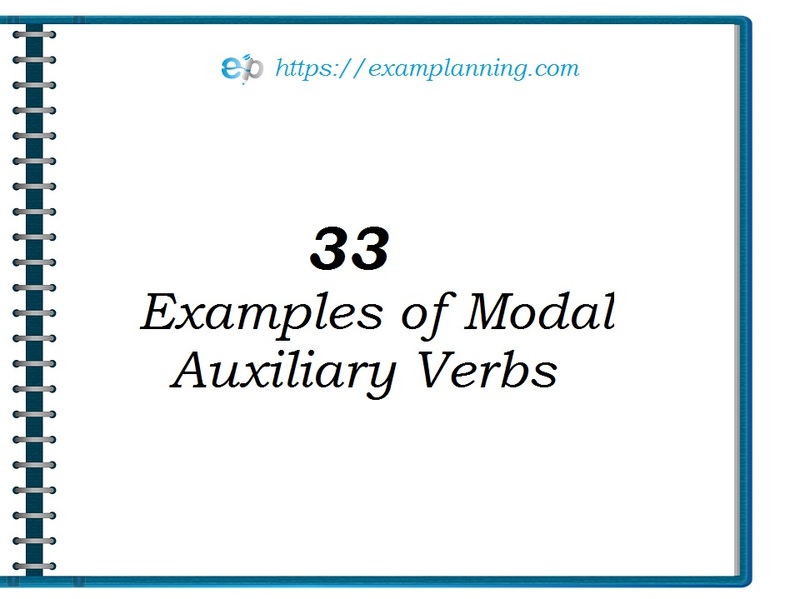 Modal Auxiliaries Examples: Modal Auxiliaries or helping verbs help in expressing possible, probable, certain actions, duties or obligations. They also express actions which are permissible to do. Can, could, may, might, will, would, shall, should, need, must, ought, used to are some important modal auxiliaries. 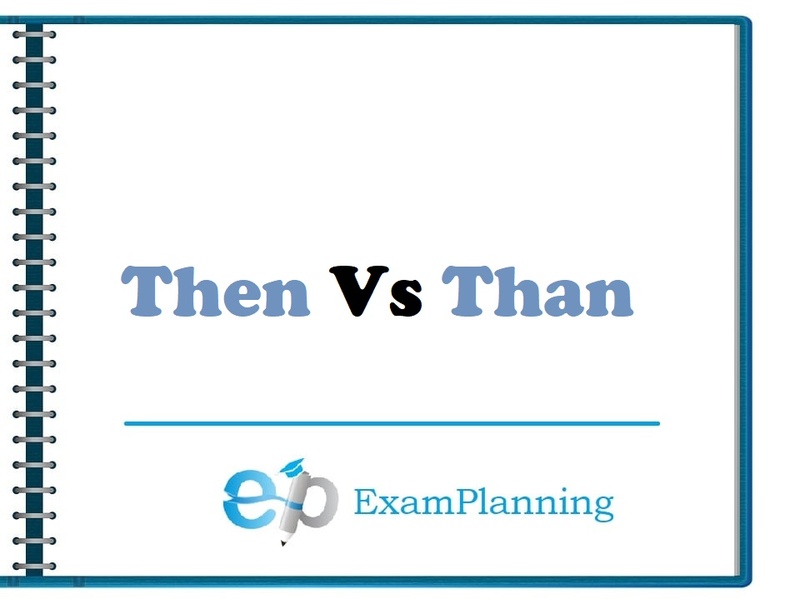 We should remember some important points about the grammatical usage of modal auxiliaries. Modal auxiliaries always go with the main verb. They cannot stand alone. For example, I used to run 10 miles a day in my childhood. Modal auxiliaries don’t undergo changes according to the person and number of the subject. 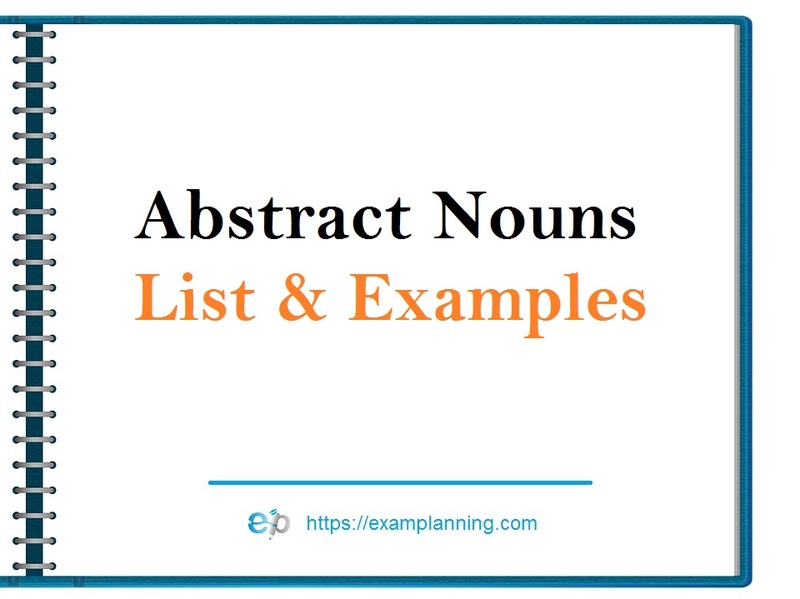 Only the base form of the verb should be used after modal auxiliaries. Now, we see examples of auxiliary verbs. ☞ She can solve the problem. ☞ He can visit the museum. ☞ Can you go to the shopping mall? ☞ Could I use your bicycle, please? ☞ He could not ride the horse. ☞ I could not attend the party. ☞ We may reach Delhi on Sunday. ☞ I may leave to Hyderabad today. ☞ They might get a chance. ☞ Either Peter or I must leave now. ☞ You must take breakfast early in the morning. ☞ I must take interval. ☞ He must pay the exam fee. ☞ I will go to market in the evening. ☞ He will go to market in the evening. ☞ She will go to market in the evening. ☞ We will go to market in the evening. ☞ They will go to market in the evening. ☞ Would you like to take tea? ☞ Dani hoped that he would pass his final exam. ☞ He would buy a laptop for you. ☞ I shall go to beach tomorrow. ☞ We shall work six days a week. ☞ Shall I read book tomorrow? ☞ You should attend the class regularly. ☞ Jonny should abide by his promise. ☞ They should go to hill station during the summer vacations. ☞ People should work sincerely. ☞ You should wear a helmet. ☞ She ought to be generous. ☞ He ought to visit his friend once in a while. ☞ You ought to help the poor. ☞ You ought to obey your parents.